The Russian Defense Ministry is opening six additional missions abroad and a department in the US to work with national archives. ­The missions will be established in Austria, Finland, Slovakia, Bulgaria, Turkey and Moldova, Major-General Aleksandr Kirilin told journalists on Friday. The ministry has also suggested that a new department be established at the Russia’s embassy in Washington to work with US national archives. They contain many documents concerning Russian prisoners of war who died abroad. 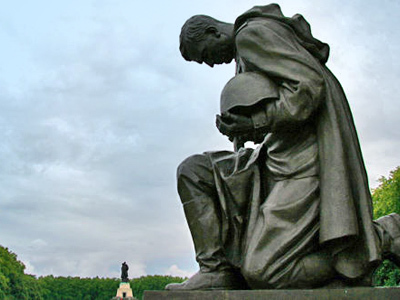 If the work is completed, the fate of hundreds of thousands of Russian compatriots will be revealed. 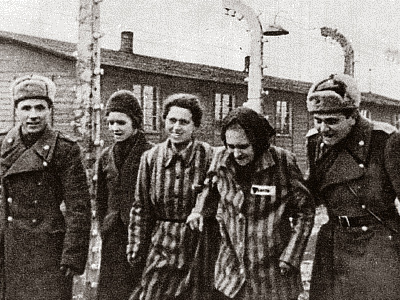 At least one million Soviet people were freed from German concentration camps by US and British troops. Their documents have been preserved in Western archives. “Because of the Cold War, we did not have access to them,” Kirilin said. The Defense Ministry’s missions, created at Russia’s embassies, will establish contacts with public organizations, including Russian-speaking Diasporas. Such missions already work in Germany, Poland, Hungary, Romania, the Czech Republic and China. 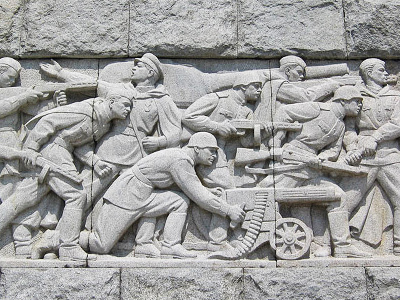 About 800,000 Soviet soldiers were buried in the Baltic States. The ministry plans to establish missions in Lithuania and Latvia, but both countries are hindering the process. In contrast, Estonian authorities are ready to give work permits for Russian investigators.